On-page SEO is aimed at optimization of all website pages for beneficial perception by search engines and maximally high ranks in search results by specific keywords. 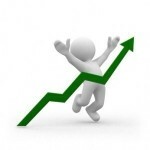 In other words, you need to do everything possible on the site to improve its chances to become the first in Google. Off-page optimization does the same by external means such as backlinks. Before you start to develop your off-page SEO profile, pay maximum attention to on-site refinement that does not require big investments but builds strong basis for successful site promotion in the Internet. Onpage SEO helps to make the website maximally attractive and comfortable for visitors. There are quite simple rules that anyone can implement. Let’s get deeper insight into on page SEO and consider additional on-page SEO factors, not mentioned in the first part of analysis. While the entire page structure must direct visitors to the information they need maximally fast, the main page is the key in this approach. No matter what you have – a blog, an online store, a corporate website, – it is the calling card that must promote your brand, show the best content you have, make a visitor feel that he is in the right place. It was one of the most important on page SEO factors in 2018, and it still makes sense. Logo and favicon are major brand identity attributes that will make your site recognizable among others. Make sure you have an original logo, specially designed for you. It will be better to make it not only a beautiful image but filled with sense: graphics must be associated with the site specialization or business philosophy. This is a major navigation tool that must contain the links to important sections and pages of the website. A user should not take hours to find what he needs, everything must be right on hand. Make sure that your main menu has links to all pages and site areas you want users to visit. One of the most frequent SEO advices from Google is posting the best content on the most visible place so that it could catch the visitor’s attention quickly. According to the onpage SEO analysis 2015 states that the content pages linked from the main page perform better in search results. 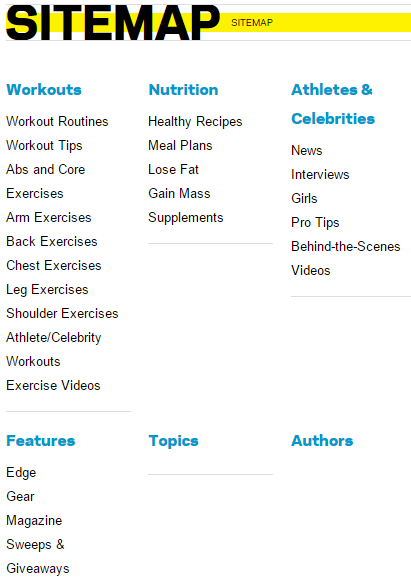 So select a few pages of such kind and post the linked shortcuts on the home page. There is no need to locate them right on the page center – you can use any page area visible for user. 4 – What you want your users to do on the site? A certain zone of the homepage must be devoted to the major purpose of this site. If this is an informative portal, and you want users to read as many pages as possible, there must be tag cloud, latest news/posts sections, as shown on the image above. If your blog has some featured options for registered users, and you want to enlarge the number of subscribers, there must be a sign up form. Choosing between static and dynamic page layouts, it’s better to use a hybrid template that features both static and dynamic areas. In static there can be some of your best content, major site idea, something that doesn’t change. Dynamic area is good for posting latest news, posts and other updates. Fill in Alt Text tag to add text description to images. Here you can include keywords, just make sure not to overdose them. Include keywords to image filenames that also must be meaningful (not just image1.jpg, file1.jpg). 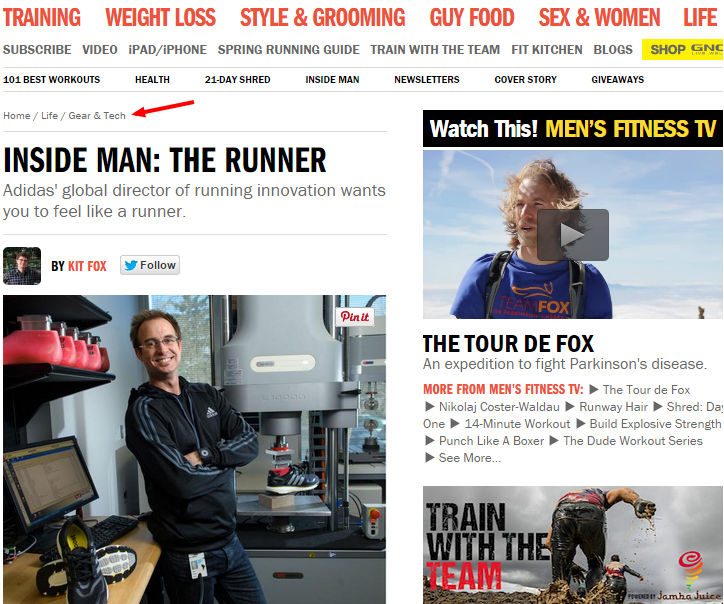 Use dashes to separate the words in the filename: man-fitness-workout.jpg. Make image size as small as possible to speed up the site load. Of course, don’t scarify the image look and quality, as the content must look attractive. Adding a website to Google Webmaster Tools is highly important for correct understanding how exactly search engines scan your website. There you can check the site for mistakes and correct them in a timely manner, as well as to setup robots.txt and other elements for onsite SEO optimization. 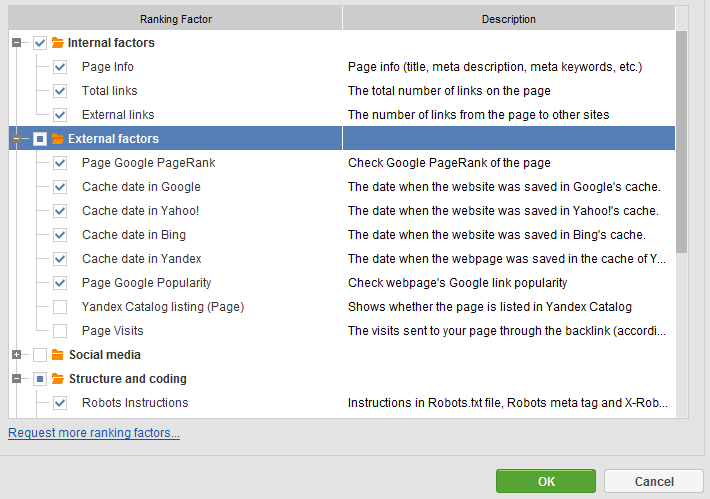 Webmaster Tools from Google are not directly intended for onsite optimization, but they really help in that direction. Also Google Webmaster Tools help to get information about website visitors and their behavior on the site, the time visitors spend there and page bounce rates, keywords users enter to find your site, etc. All this forms a decent on page SEO report for improvements. There are three versions of Website Auditor (as well as other tools from PowerSuite collection): freeware, Professional and Enterprise. The freeware version has limited set of features and will show the onpage SEO report about certain pages, not the entire site. Professional version doesn’t have such limitations. The report contains dead links, wrong 404 errors processing, 302 redirects and other critical problems. The major role of Website Auditor is detecting such shortcomings. Based on this report you can correct all these problems, enhancing website usability and ‘attractiveness’ for search engines. While Website Auditor helps to correct problems revealed by technical audit and analysis of existing content, Rank Tracker helps to build a powerful semantic kernel based on a few keywords and helps to monitor the ranking of your website by specific search queries. The program helps to track the dynamic positions and build graphs that easy to read. First you will be offered to integrate the website with Google Analytics that helps to collect statistics about your website positions and traffic. You also will be offered to integrate Google AdWords to calculate KEI parameter (keyword efficiency index). 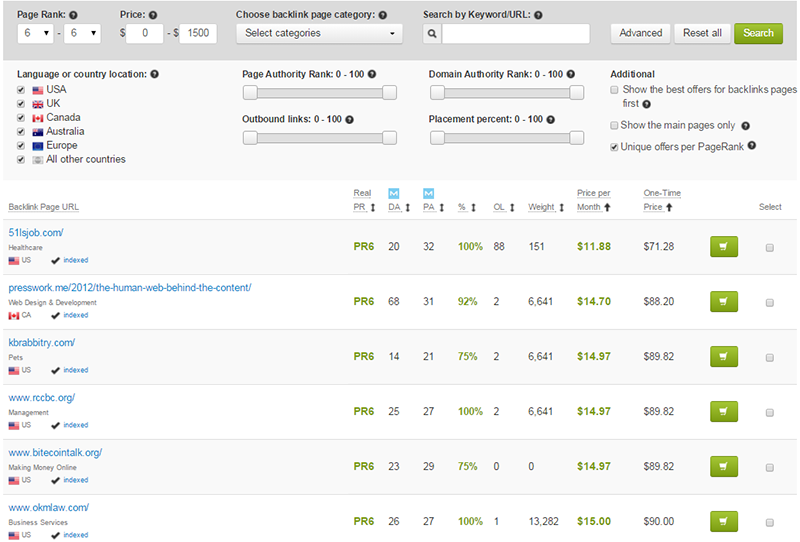 It helps to detect the priority keywords you need to build your SEO around. It is a very convenient tool for semantic kernel generation. Building website content based on correct search queries is a highly important factor of onsite SEO. 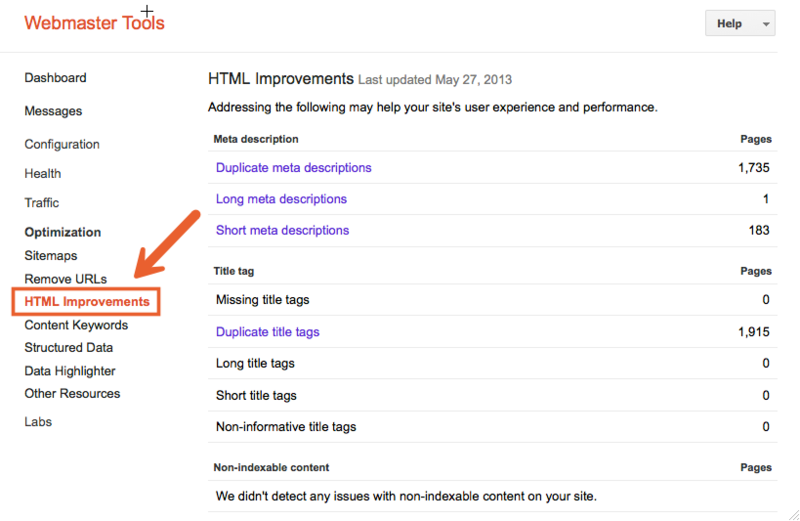 In settings you can add your competitor websites to track their positions and compare them with yours. Alongside with onpage SEO audit from Website Auditor this semantic kernel analysis will help to build strong SEO profile for further offsite optimization. When on-page SEO begins to work? On page SEO optimization helps to adapt website for future ranging in search results. Correctly performed optimization makes website content perfect for user’s perception, make it maximally target-oriented and helps to define the keywords you need to play around. But it is not capable to provide you the desired positions in search results on its own. In order to provide the site with powerful traffic growth you need to combine onsite optimization with offsite SEO. Basically offsite SEO is building links to your site or its specific page from external sources. 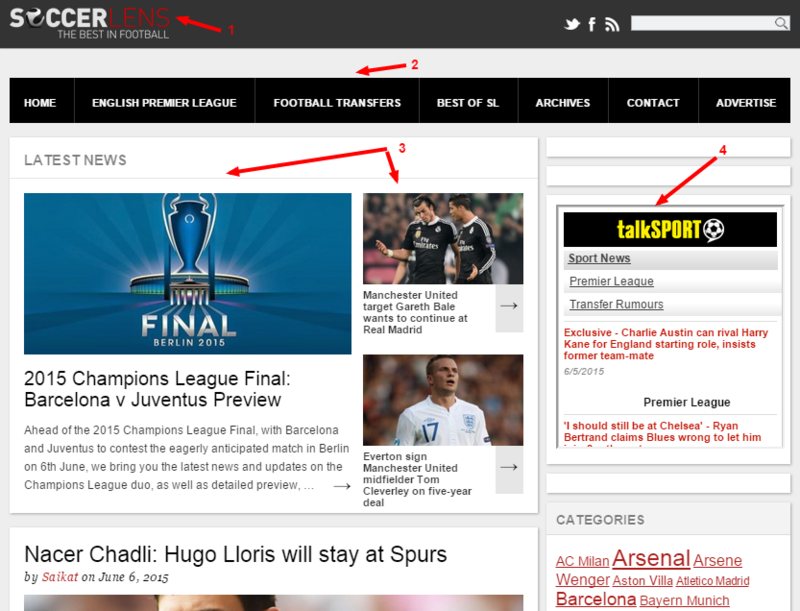 These links are called ‘backlink’. Correctly generated onsite SEO and backlink profiles give ability to gain high positions in search results on the engine you are oriented at. In our case it is Google. Spending much time and efforts on onsite SEO it would be a great mistake to neglect backlinks. That is why, after undergoing all onsite tricks, it’s time to work on proper backlink generation. A couple decades ago users could get such links only by direct contact with other website owners, exchanging external links manually. Today’s technology doesn’t consider mutual backlinks as effective, and there are many tools for automatic one-side backlinks generation. 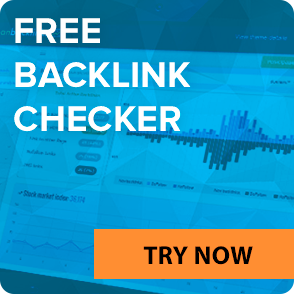 While there are many requirements for backlink quality, it is rather hard to find a proper platform for getting enough number of external links that will DO the work you need for boosting up your site’s ranks. There is one that has a time-proven reputation – LinksManagement. 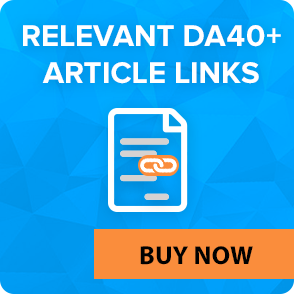 This is a platform with thousands of backlink sources on specific subjects that help to get backlinks relevant to your topic. They help to bring much target traffic to your pages that increases the people’s trust to resource, boost its popularity online and improves the position in search results by the queries you choose. This approach is much more efficient than simply sit and wait until millions of online users will find out about your site’s existence, as backlinks make people know about it much faster, working directly among target users interested in your products, services or information in the blog posts. 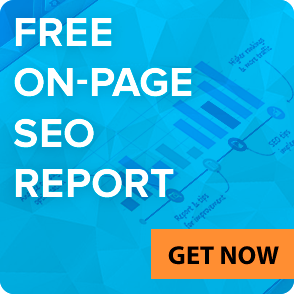 You can get familiar with the interface of this system for free, as well as get SEO report about your current site’s SEO. Try it!